This is a gorgeous mani!! I'm a big fan of A-England also. Their polishes are amazing!! This is spectacular! 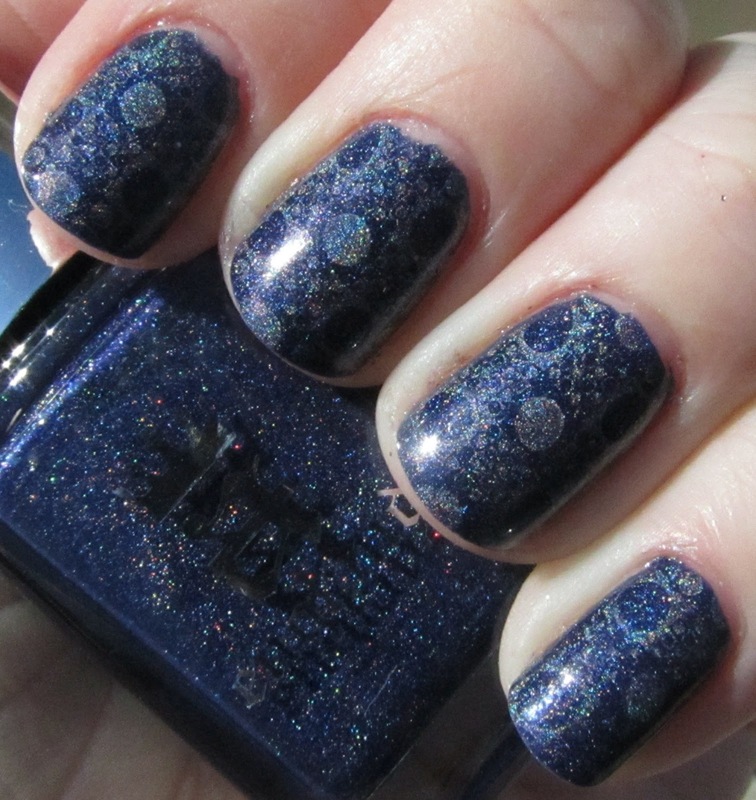 I have to try stamping with a holo like this. Thanks for sharing. Very pretty combo! Love it!